The ConceptDraw DIAGRAM is a best flow chart tool for the job. 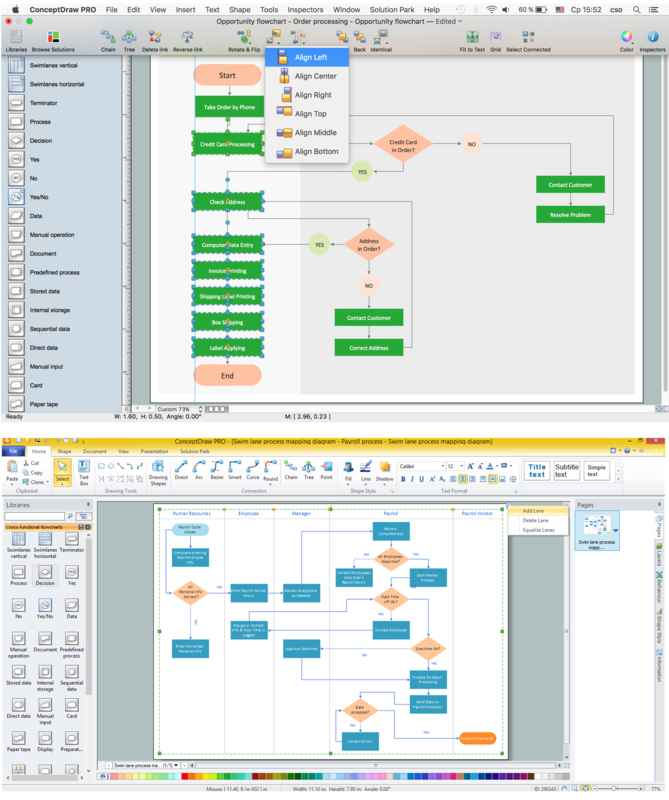 The samples and templates included in the basic set allows users to draw any type of a flowchart. The vector stencils created by designers give ability to draw great-looking flowchart. Flowcharts give to users the ability to represent structural data visually. Use ConceptDraw DIAGRAM software for drawing your own product life cycle flowcharts.